My Latest Beauty Haul + Review! 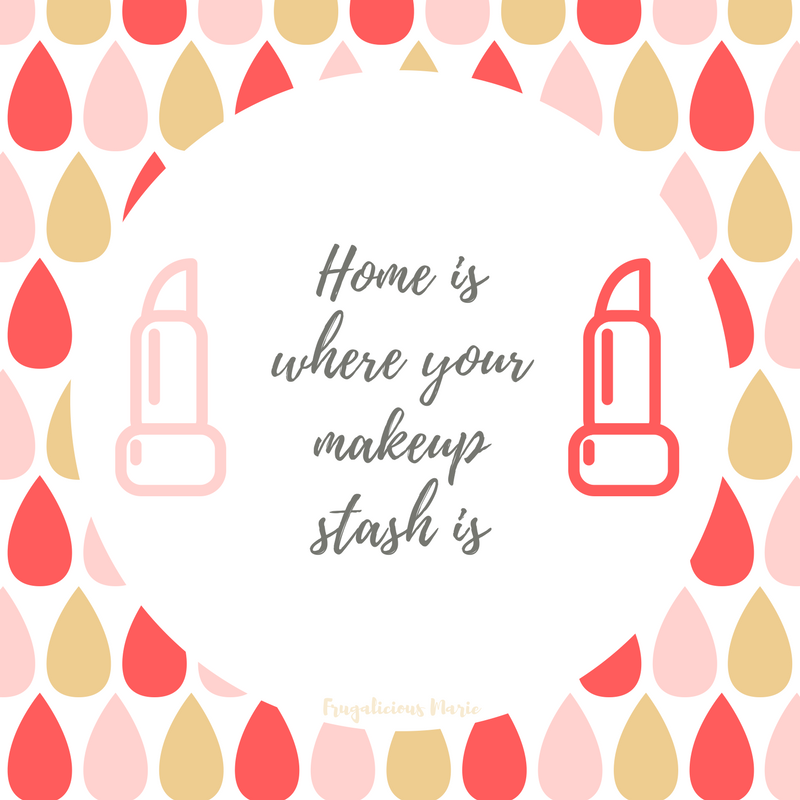 Many of you know how much I love makeup. I have been dying to try Wet n' Wild's new Liquid Catsuit Matte Lipstick. Target had a cartwheel offer a few weeks ago for 30% off. They are originally priced at $4.99 making them $3.49 each. I also bought a tube on NYX Lingerie and a bottle of Sally Hansen Xtreme nail polish. All of these were so pigmented and lasted all day! I tried all of them on and loved them! 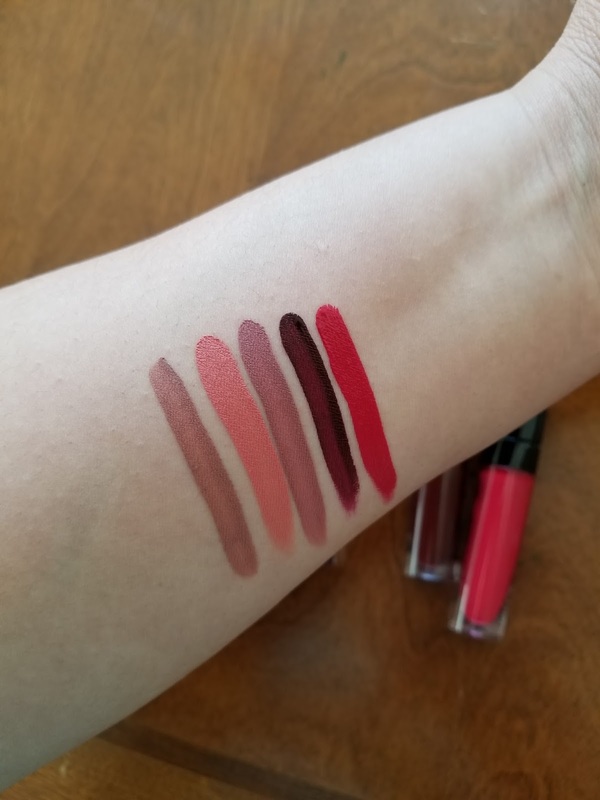 I am a Smashbox liquid lipstick lover but these were just awesome! They surprised me. The only difference with these was they needed two or three coats as opposed to one coat from a higher end brand.